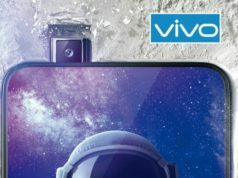 The highlight features of the device include water-drop notch display, dual lens camera module at the back and 3,000mAh battery. 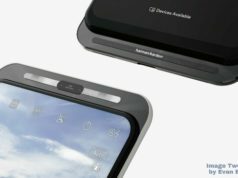 The notch display has helped reduce the bezel from all sides, except at the bottom where there is a thin chin. The smartphone is priced Rs. 5,999 for the only variant with 2GB RAM + 16GB inbuilt storage. 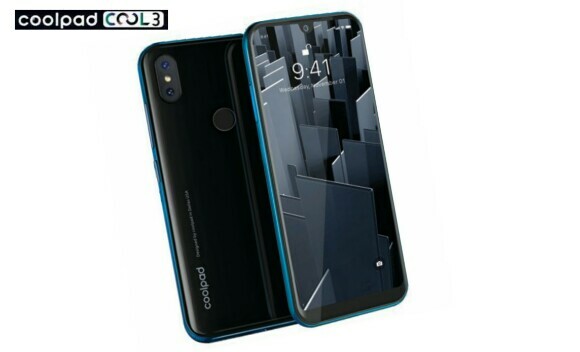 The Coolpad Cool 3 dominates the front with a 5.71-inch HD+ Dew Drop Notch display with screen resolution of 720×1500 pixels and 90% screen-to-body ratio. 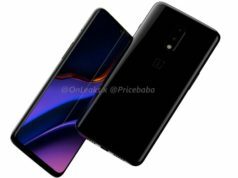 On the optics front, the device sports a dual lens camera setup at the back with 8-megapixel primary sensor and 0.3-megapixel secondary sensor, backed by an LED flash for the low light photography. The selfie camera at the front bears a 5-megapixel powered sensor. 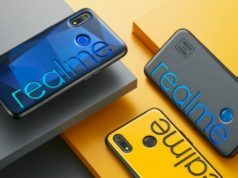 Under the hood, the smartphone runs on Android 9 Pie out-of-box and is powered by an Octa-Core Unisoc chipset clocked at up to 1.3GHz, paired with 2GB RAM. As for the internal memory, the device embodies 16GB internal space while expandable to up to 128GB using a MicroSD card. The device is fuelled by a 3,000mAh inbuilt battery. 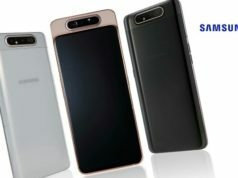 In terms of connectivity, the smartphone features Dual 4G VoLTE SIM support, WiFi 802.11 b/g/n, Bluetooth v4.1, GPS/A-GPS, GLONASS and 3.5mm Audio Jack. 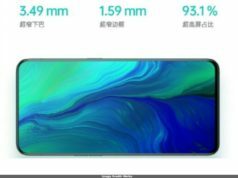 The smartphone also features fingerprint scanner and Face Unlock using the front camera to unlock the smartphone.